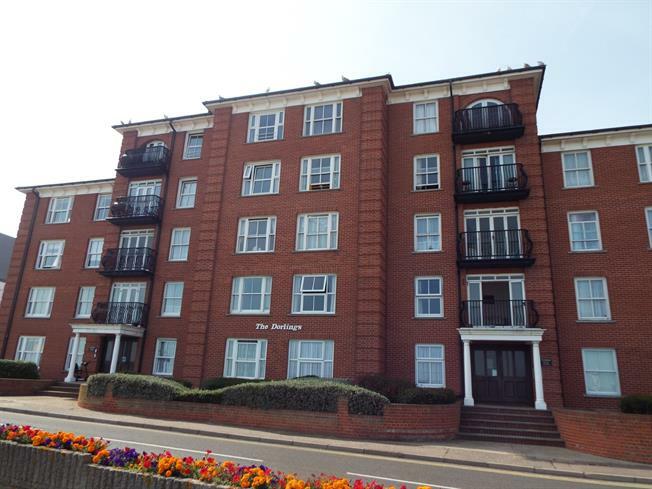 2 Bedroom Flat For Sale in Walton on the Naze for Asking Price £185,000. The Dorlings is a large two bedroom third floor apartment with two double bedrooms, large lounge, large kitchen, bathroom and a balcony with far reaching views out to sea. This apartment is a stone throw from Walton beach, High street and within easy walking distance of Walton train station. The Dorlings also benefits from one allocated parking bay.